Rio Salado College | RioNews: Ambrose Digital Films: All Access Now Available! Ambrose Digital Films: All Access Now Available! Students can now enjoy everything the Ambrose Digital Film Collection has to offer via the Rio Salado Library! Ambrose Video 2.0 has an extensive library of award-winning streaming films. Subject areas include social studies, literature, fine arts and the sciences. 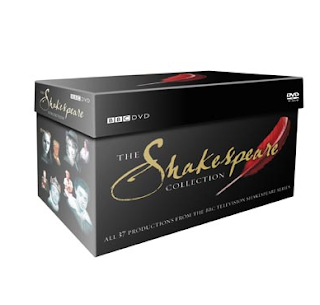 One of the highlights of this collection is the BBC Shakespeare Plays. Ambrose provides students the unique opportunity to watch Shakespeare’s plays enacted by Britain’s most distinguished theatrical talent. Videos are 100% closed-captioned, accommodate unlimited simultaneous users, and work on all mobile devices.